Happy Birthday, Mike! 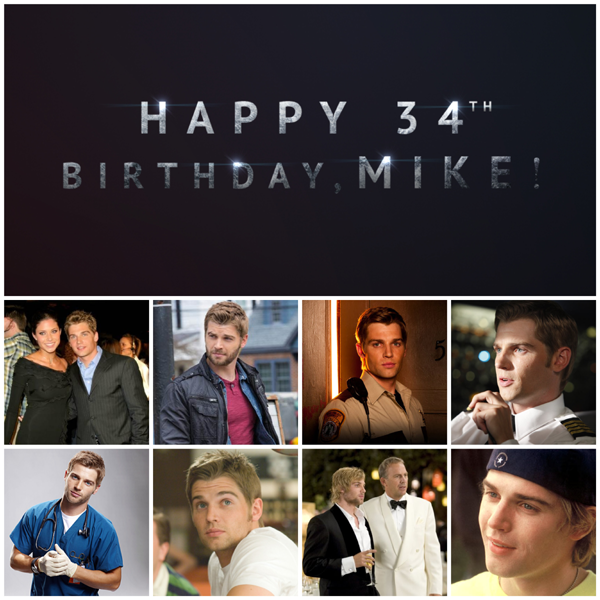 All of us here at the Mike-Vogel.com Community would like to wish you a great day in celebration of your 34th birthday! We are all so proud of your current success with “Under The Dome” and the type of roles you are building into your career. There has been so much growth since you came on the scene in the early 2000’s and we can’t wait for what the future holds for you. God has reserved a purpose in your life -and you’re unfolding it at every step that you take. May He bless you health, happiness, wisdom, success and many more years to come. P.S! In October 2003, you mentioned Acts 20:24 in one of the letters to the site. It’s a reminder to all of us that this is your purpose in life – to use the gifts God gave you. And you’re doing it for Him. Thank you for that verse. Keep up the great work and enjoy your birthday to the fullest! Have fun with family and friends. We love watching you on Under the Dome. Love you so much and love under the dome as well!!!!! Happy Birthday, Mike!!! Hope it’s a SPECTACULAR one!! Happy birthday, Mike! May God continue to bless you and keep you safe. Sending you love from the Philippines! I hope your birthday this year puts the UH in uh-mazing, just like you are putting the CAT in catchy when it comes to acting. Now I have no idea what that even means, but I know that I like you. And I wish you a happy happy day of birth! You’re pretty much the bees knees, if bees had knees that were very talented, attractive and lovely. Now enjoy your day with your loved ones. And to everyone else reading this: If you have a drink, would you please put it in the air?! Cause it’s Mike’s birthday. Happy birthday, bro. Such a talented and beautiful man. We share the same bday. Have a blast! Happy Birthday , Mike Vogel ! I wish you all the best in the world :) . Love you and Under the Dome :) . Happy Birthday, I’m really enjoying you in Under The Dome. I hope all your wishes come true on this special day. Happy Birthday, Mike!! I hope you have a great birthday with everyone you love. Thanks for being so amazing in Under the Dome and good luck in everything. HAPPY BIRTHDAY MIKE!!! :D I hope you have the best birthday ever!!! Under the Dome is my favorite show and Barbie is totally awesome!! I look forward to watching every Monday! You’re so talented! <3 happy birthday! I’ve been a fan since Chainsaw despite your character’s grim end. I was so proud to introduce you to my friends in The Help. “Oh THAT’s Mike?” Yep! Of course now they’re all jumping the Vog bandwagon with Dome. Hope you have an amazing birthday. Celebrate it healthy, happy and with your family. Love ya Vog! I have been a fan since Grind! Still one of my favorite actors and so happy to see you on the screen again! Happy Birthday Mike! Hope its a great day! 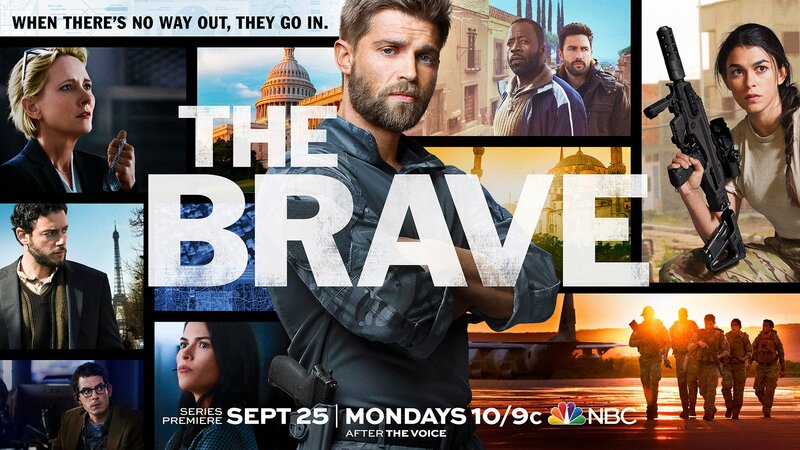 We want to wish Mike Vogel a very happy Birthday! Happy Birthday Mike!!! 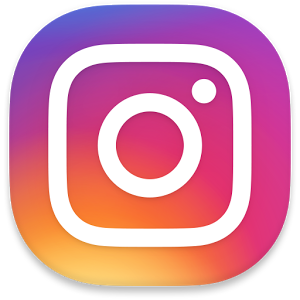 Hope you have a fantastic day! Love you!! Birthday blessings, Mike. God bless you richly. And keep you busy working…really enjoying you in Under the Dome.